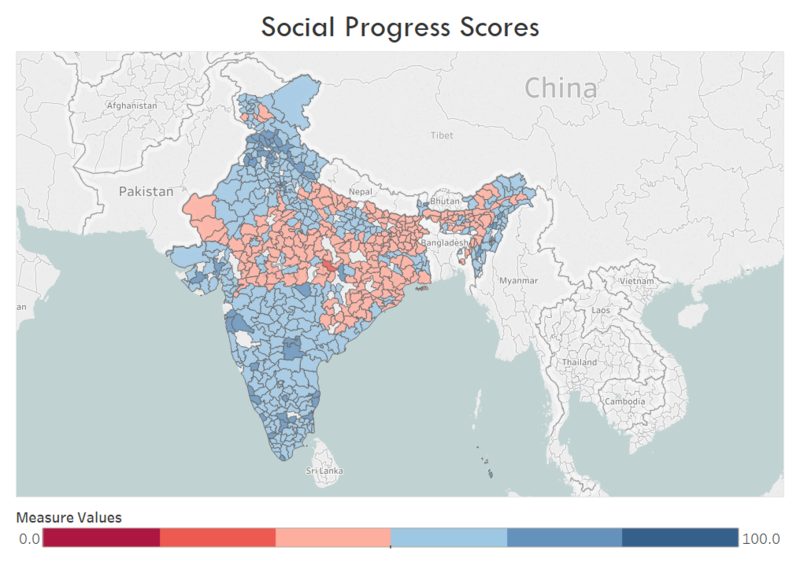 Editor’s Notes: The complete 2018 Social Progress Index: Districts of India findings, methodology, district profiles and other resources are available online at socialprogress.in. 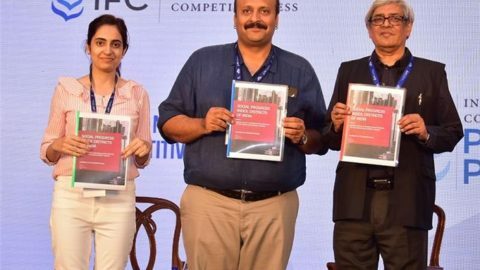 • The study released by Institute for Competitiveness, India in collaboration with Social Progress Imperative is the first edition of a district level Social Progress Index for India. • It covers 637 districts from 33 states and Union Territories. The framework includes 50 distinct indicators, and it is the first ever effort to holistically and comprehensively assess the quality of life of India’s citizens on this level of granularity. • The global Social Progress Index ranks India at the 93rd position. However, the country-level insights are not sufficient to devise a plan of action as the conditions vary significantly within the country. Therefore, it is important to have a sub-national index. 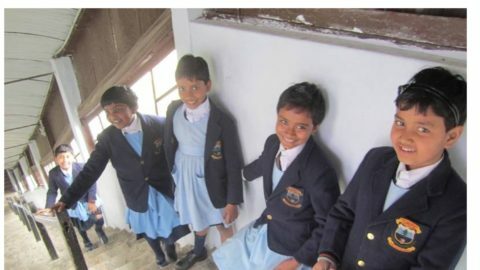 • Overall, India’s districts achieve an average score of 56.66 on the Social Progress Index. Breaking this down across dimensions and components, we find that there is considerable variation in the districts’ performance across different facets of social progress. • The Social Progress score of Indian districts lies between 28.67 and 76.80 on a scale of 0-100. These results highlight the immense scope for improvement for even the best performing districts. 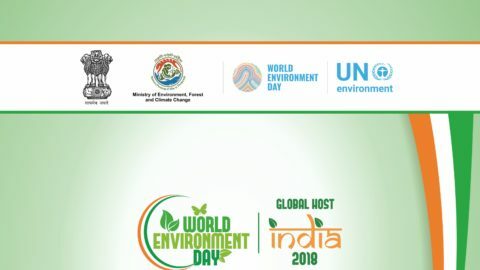 A closer analysis reveals significant challenges in the Central and Eastern region of the country comprising of Madhya Pradesh, Chhattisgarh, West Bengal, Odisha, and Jharkhand. • Administrative boundaries don’t define social progress. Districts within a state do not perform uniformly well or uniformly less well, and there is significant variation. 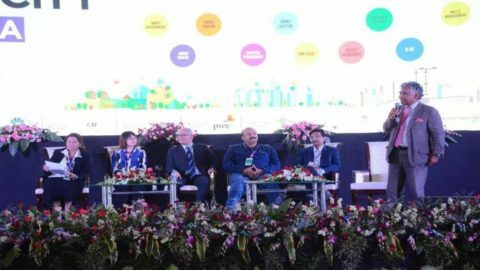 This implies that there is an immense pool of knowledge and best practices to be learned and shared within states, as well as beyond their borders. 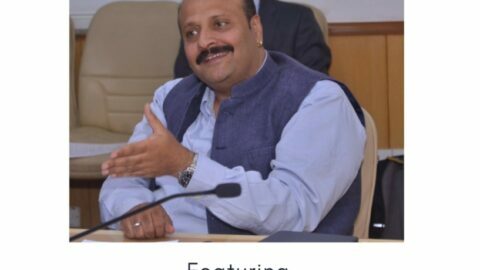 Institute for Competitiveness, India along with Professor Michael E Porter and Michael Green launched the Social Progress Index: States of India at India’s National Competitiveness Forum 2017. Since then, the Index has generated enormous interest from policy makers, businesses and civil society alike, and has already contributed to more informed, evidence-based policies, decisions, and investments. 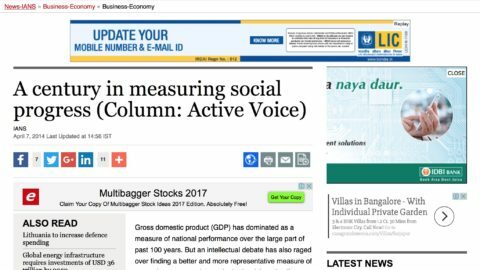 It was however clear from the very beginning of the Social Progress India initiative that to properly and accurately assess the state of social progress of India’s citizens, we must strive for a more granular assessment. Building on the above knowledge Institute is now launching Social Progress Index: Districts of India. The consolidation of the district level results reveal that India scores 56.66 on social progress. Breaking this down across dimensions and components, we find that there is considerable variation in the districts’ performance across different facets of social progress. 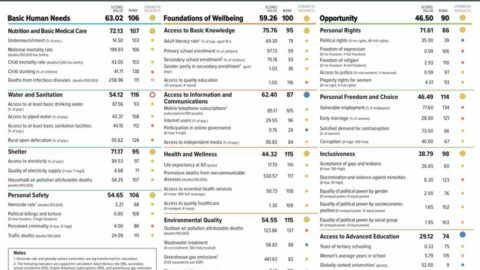 At the dimension level, the districts score highest at 60.51 on Basic Human Needs, followed by 55.54 on Foundations of Wellbeing, and lowest at 54.94 on Opportunity. These results are consistent with the India level scores calculated in the state level index. Districts perform well on Access to Basic Knowledge, but performance on Access to Information and Communications as well as Advanced Education is lagging relative to other aspects of social progress. Addressing these challenges at the national level is fundamental to drive further improvements in social wellbeing. India’s districts’ scores range from a high of 76.8 to a low of 28.67. The results show that there are considerable differences between districts, and there are clearly some underperforming outliers. Given the range of scores, there is immense scope for improvement for even the best-performing districts. The districts are grouped into the following four tiers – Very High Social Progress, High Social Progress, Middle Social Progress and Low Social Progress. The research also evaluates the social progress performance of backward districts. A significant variation is observed in the scores of these districts. They lie between 33 and 68. Out of the 111 districts analysed, the scores of 77 districts are below 50. The Social Progress Index offers a well suited rapid-assessment approach that can help to track the performance of these districts. Therefore, it can be a powerful tool for the government to manage progress. The research, going by the same objective as of states index, unpacks the relationship between social and economic development. For any level of economic development, there are districts performing better and districts performing worse on social progress. The evidence supports the conclusion that economic measures cannot be the sole driving force of inclusive growth: it is important to focus on the social aspects as well.